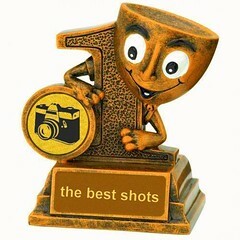 You have to award at least 5 photos for every picture you post! If you receive 5 awards, you can post your picture <a href="https://www.flickr.com/groups/1529824@N23/discuss/72157650365195239/">here. You have to award at least 5 pictures for each photo you post! You don't know how to award an image? Send a Flickr mail to one of the admins or moderators and we'll be glad to help you. Members who do not give out the appropriate awards will be warned and removed the first time. A second time will result in a BAN. Don´t block admins or moderators!